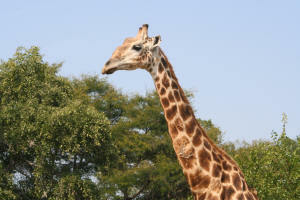 The Kruger National Park is home to many species of wildlife that occupy a vast area. Using public information, discussing numbers with people who work and frequent the Kruger and from The Kruger.com's own findings and information, a latest census (animal count) has been developed to give people the idea of the amount of animals that are present in the Kruger National Park today. 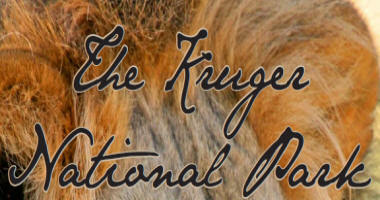 This information of course is open to debate and opinion as there is no way to work out exact numbers of animals in the Kruger without performing an official census, and even then the numbers cannot be accurate, but these numbers of animals are a fair estimate of wildlife numbers in the Kruger.